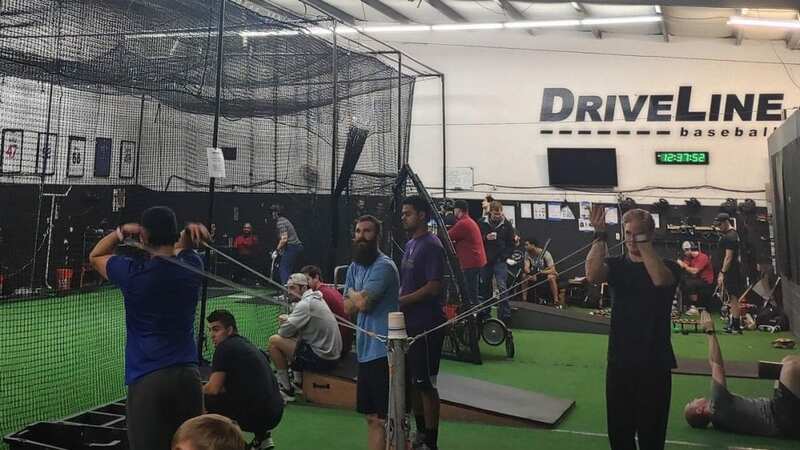 Great article by Joe Lemire of sporttechie.com discussing a joint research validation study with Driveline Baseball and KinaTrax. “Baseball’s annual winter meetings, when the entire industry descends on one hotel for a week every December, are littered with chance encounters between insiders that can lead to trades, free-agent signings, or new partnerships. At last month’s event in Las Vegas, Driveline Baseball founder Kyle Boddy and KinaTrax president Steven Cadavid shared an elevator in the Mandalay Bay.